Thursday, June 7 at 8:00 p.m. 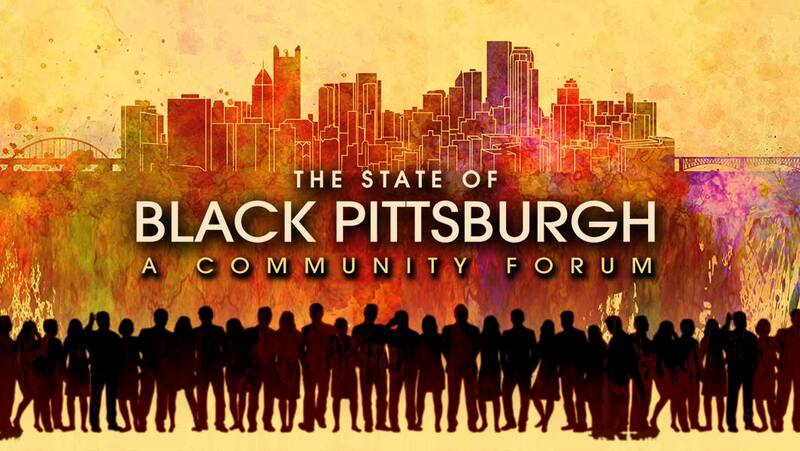 The State of Black Pittsburgh, returns for its third year, examining a cross section of the many factors affecting Greater Pittsburgh’s African American community. Educators, politicians, activists, and community leaders discuss the social, political and cultural issues that shape the community, and the steps that will lead to a future of equality, prosperity and inclusion. The State of Black Pittsburgh was broadcast from the historic Fred Rogers Studio at WQED. The State of Black Pittsburgh will air in conjunction with the Urban League of Greater Pittsburgh’s annual conference of the same name. This year marks the 100th anniversary of the Urban League, both locally and nationally, and its mission of helping African Americans achieve economic self-reliance. The program will also feature an appearance by ULGP President and CEO Esther Bush. The special will aired in conjunction with the Urban League of Greater Pittsburgh’s annual “State of Black Pittsburgh” conference. This lively and informative panel discussion will focus on three areas: Strengthening Our Communities, Young Black Pittsburgh and Fostering a Diverse Workforce. Sonya Tilghman - Exec. Director, Hazelwood Initiative, Inc.
As Pittsburghers, we take pride in the many ways our city has progressed over the past decades. Our city continues to succeed in the fields of education, medicine, technology, the arts and more. But are all Pittsburghers reaping the benefits? How will Black Pittsburghers share in the success of our livable city? This special aired in conjunction with the Urban League of Greater Pittsburgh's annual report "The State of Black Pittsburgh." This important panel discussion focuses on three areas: Creating A Truly Livable City, Creating Sustainable STEAM and STEM careers, particularly in the STEAM related fields and Leadership: Working Together to Make Change.